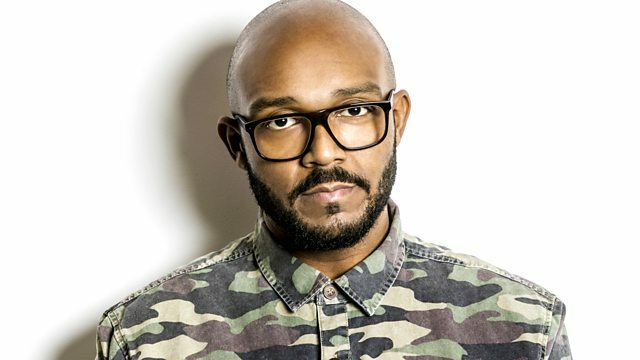 BBC Radio 1Xtra - MistaJam, LOLO performs live! Route 94 is Jam Hot and LOLO performs live for us in the studio. Plus from 9pm: Crookers have your daily dose mix with residents OWSLA After Dark.